It's hammer time at Stage AE on Thursday 18th April 2019. The men, the women, the strategy, the money its all here at World Armwrestling League. The league is now in its 5th year and it is the fastest growing and, dare I say, strongest professional league right now. Experience the raw power of a battle between two people: it does not matter if it’s a struggle between men or women, Iron worker or investment banker, firefighter or chemistry teacher, real estate agent or mother, see their strength in action. 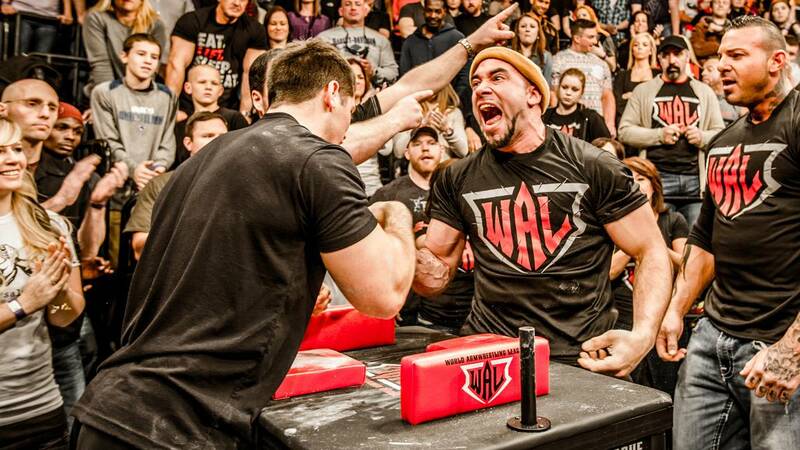 This is one of mankind's oldest competitions dating back to ancient Egypt, and arm wrestling’s spent its recent history settling bar room quarrels and now it is experiencing a modern day surge in popularity. Its a strength sport filled with skills as you also have to understand the techniques, and the leverages, and the angles. This years competition promises bigger money, stronger opponents and angrier boasts. 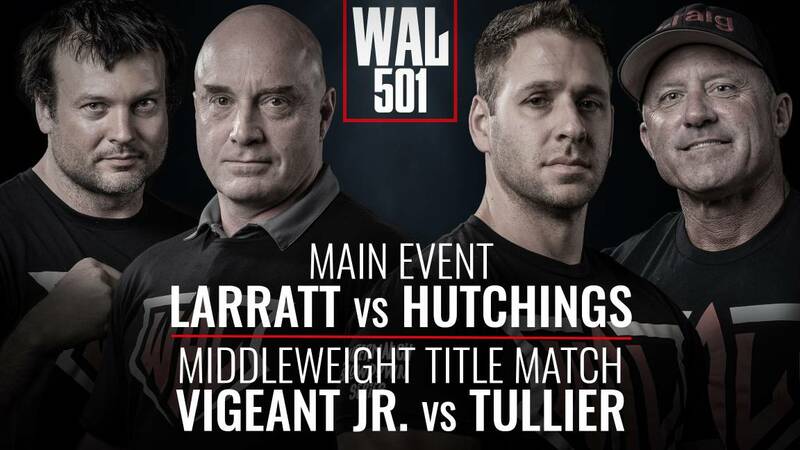 Main event Larrat vs Hutchings.